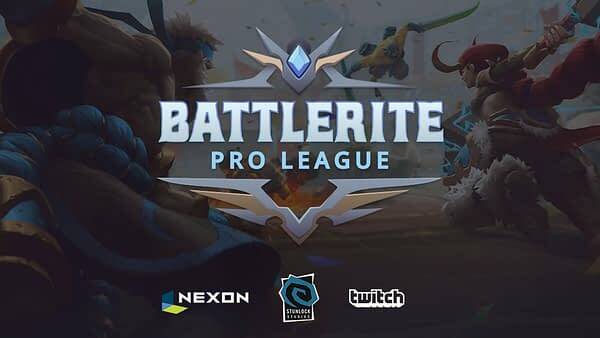 Stunlock Studios, Twitch, and Nexon have teamed up today to announce the debut of the Battlerite Pro League, the game’s official competitive eSports league. Battlerite Pro League, Season 1 will feature a showdown of the best-of- the-best in Europe, North America, South America and Korea with sign-ups beginning today and the competition starting on April 12th. Each team will battle its way to the top to compete for a slice of that $80,000 prize pool, which includes more than $25,000 in the LAN finale prize pool. Twitch is the exclusive live streaming partner for the league with the first three seasons being broadcast on twitch.tv/battlerite, while Nexon is handling production and distribution for the league in Korea. Battlerite​ ​is​ ​a​ free-to- play ​PvP​ ​arena​ ​brawler​ ​and​ ​the​ ​spiritual​ ​successor​ ​to​ ​the critically​ ​acclaimed​ ​Bloodline Champions. Players engage in quick and intense action through highly competitive 2v2 and 3v3 battles in colosseum-style arenas. Players control one of 22 champions that specialise in either melee, support, or ranged combat. It’s all about skill-shots, timing, and reactions as players dodge projectiles and pull off massive ultimate attacks using WASD movement and cursor-based aiming. If you and some pals want to get in on the action, teams of three Battlerite players can sign up for the qualifiers before the 11th of April here. 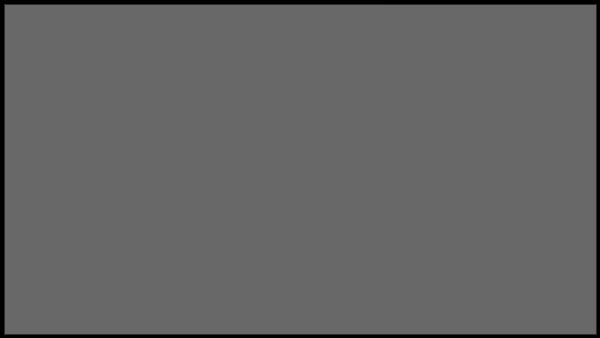 There will be 4 qualifiers for each region with 2 teams qualifying each day to make up the 8 representatives of each region.